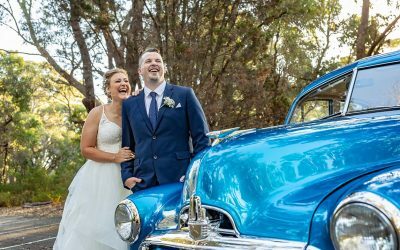 Capturing filter-free in the moment wedding photography. 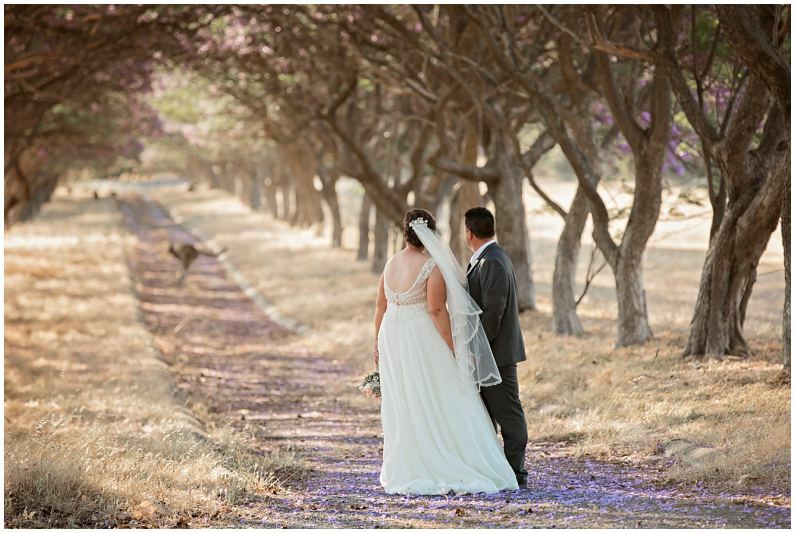 It’s important for me to give my clients a true reflection of their wedding day via a true colour photography style. 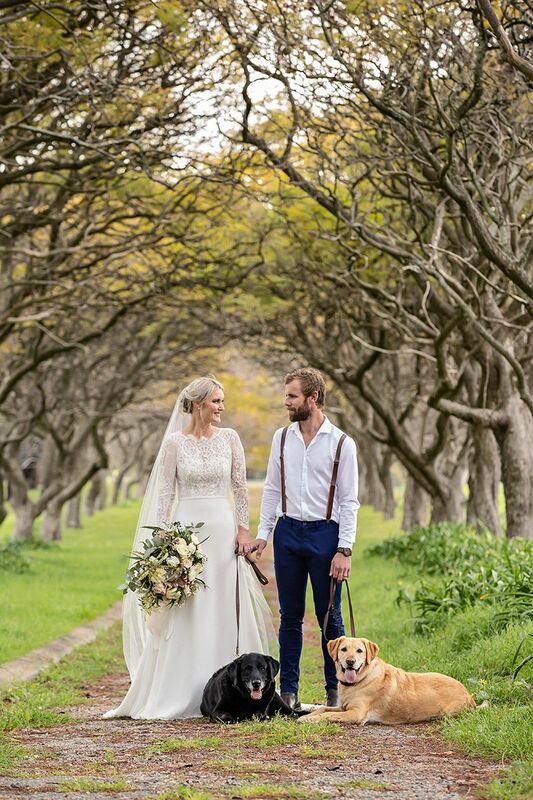 My style is natural, colourful and unobtrusive, helping you feel relaxed and comfortable on your wedding day. 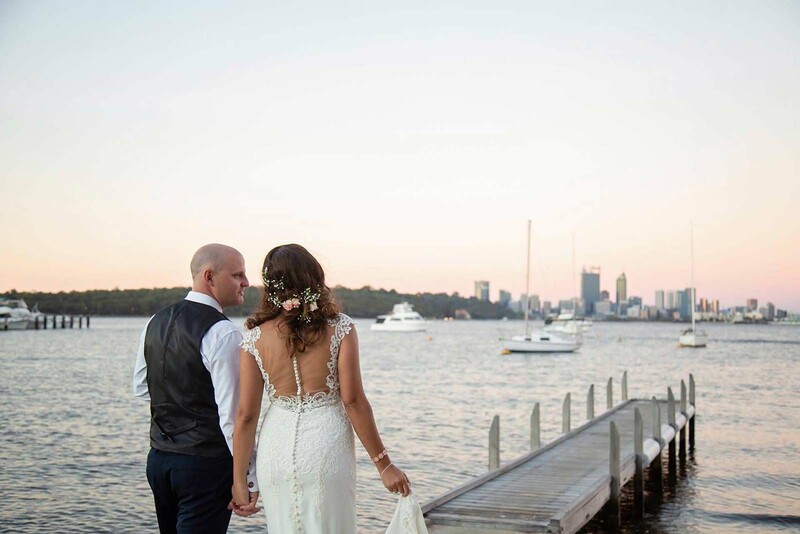 Simone is an international award-winning Wedding Photographer based in Perth, Australia with over 20 years industry experience. 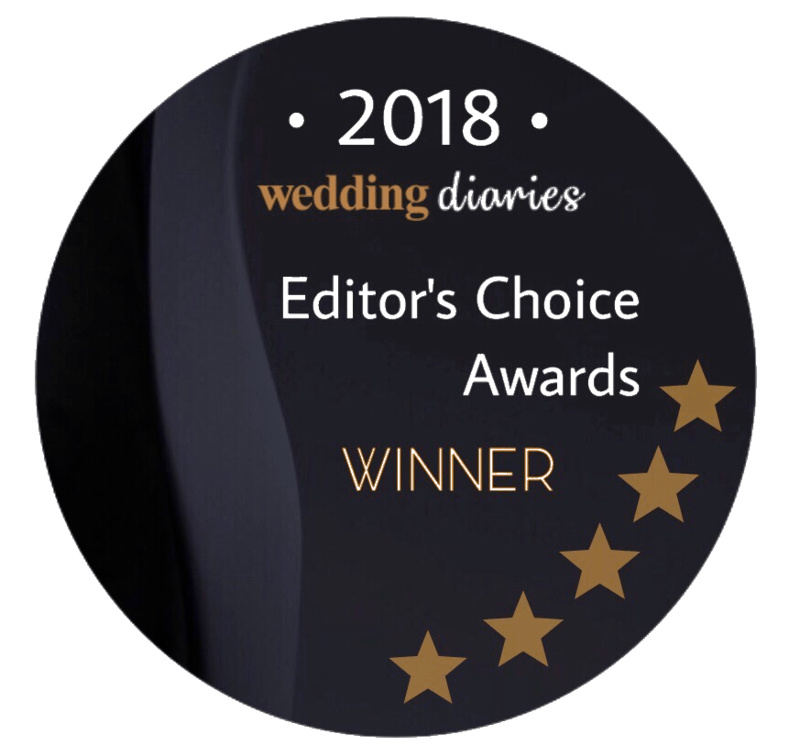 For couples wanting peace of mind and a professional wedding photographer who understands photographing the key moments of your wedding day means everything. 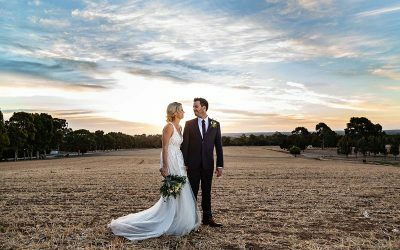 Perth, the Swan Valley and the South-West have so many beautiful locations for your wedding photography. 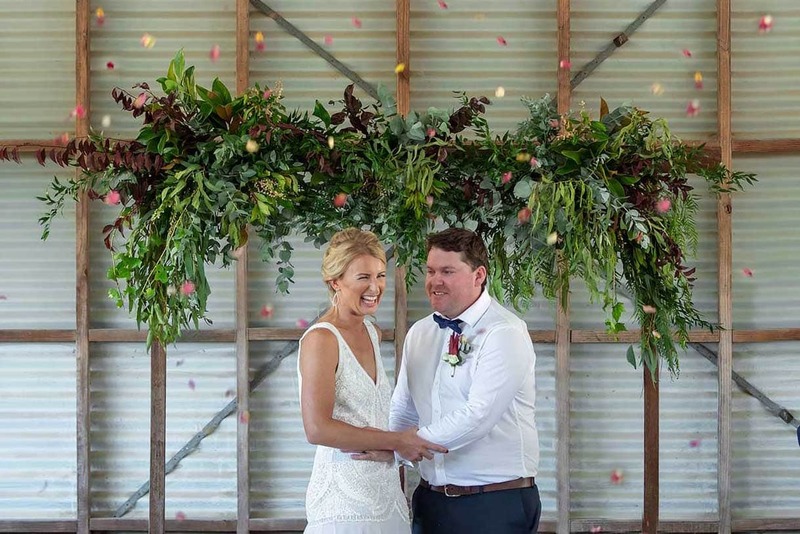 From intimate winery weddings to a rustic barn, stunning beaches or bushland, the vibrancy and colour of Western Australia is the perfect backdrop for your wedding photography. 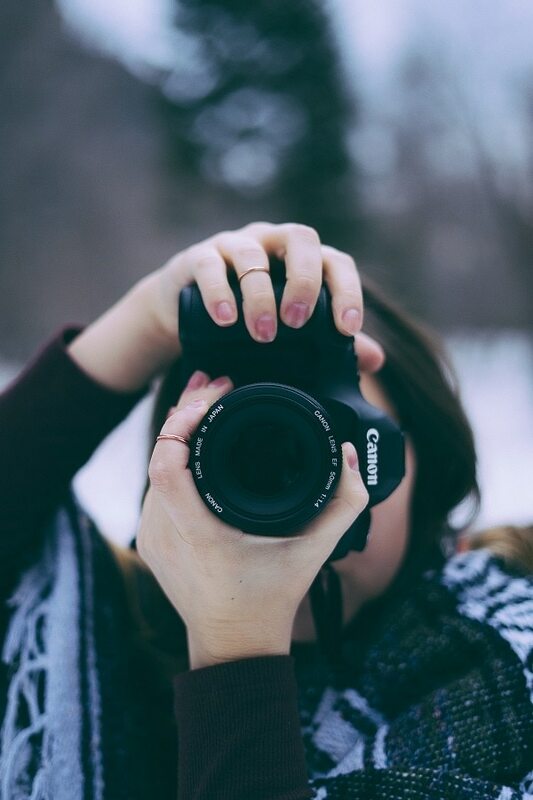 Your beauty and the beauty of the landscape shouldn’t be hidden behind ‘on-trend’ filters. 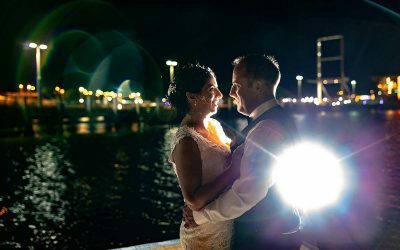 Want to know more about Perth wedding photography and packages? Download my wedding photography brochure for more information.